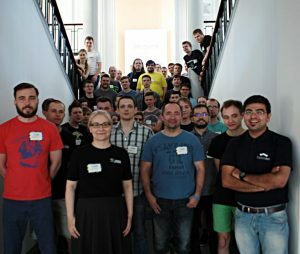 Good News about Java Applet, Problem Writing Trip, Reliving 2018 Algorithm Events and Much More! Good News about Java Applet | How to Participate | Upcoming SRMs | Problem Writer Trips | 2018 Algorithm Events | What’s Next! I will start with the good news and follow up with some of the events and new changes we brought in our efforts to make Algorithm Track better. 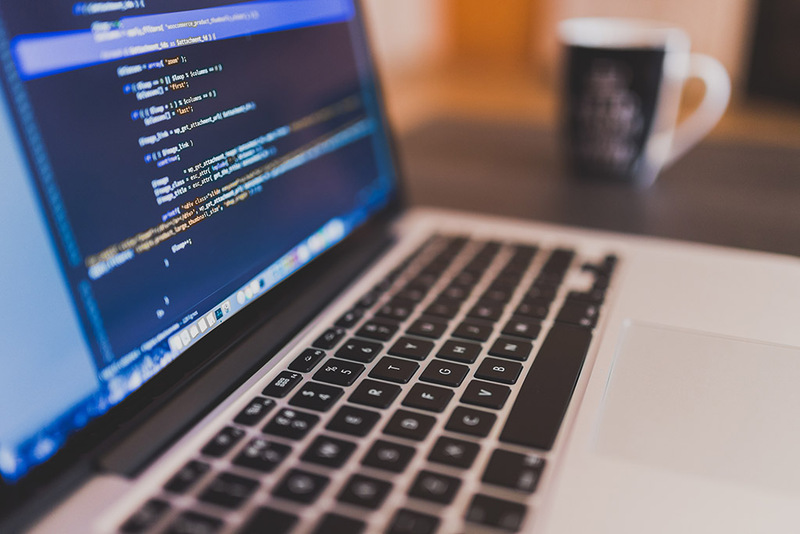 Good news: While we are working on the new arena, we are also trying to reduce the issues you face with Topcoder Java Applet. With the new version of Topcoder Java Applet you don’t have to add anything in Java Security Exceptions. 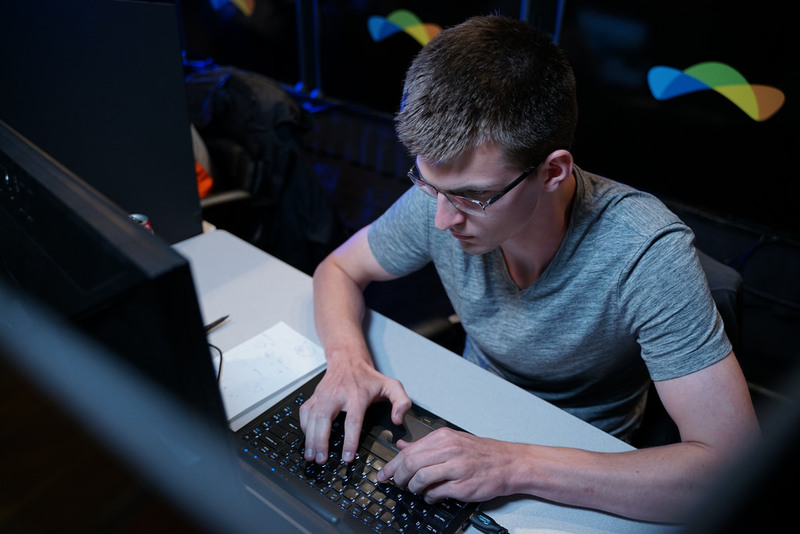 Topcoder Contests are a little different – you need to look at the Definition section as this section will tell you how the class needs to be declared and the method name. So in this example, if we were coding in C++ we would declare something like what you see below. Note that our class name and method name match the definition values shown above, and case matters. It’s very important to get this exactly right, otherwise, your solution will fail! 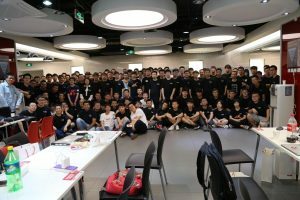 In 2018 year we had launched problem writing Trip to 2019 TCO Finals. However, after feedback from the community and writers particularly, we have decided to increase the number of trips and also make it simple for you to get a trip. We now have 5 trips to 2019 TCO Finals and 5 Trips to 2019 TCO Regionals. If you earn 100 points, you can win a trip to the 2019 TCO Finals (location to be revealed later in the year). Also if you earn 65 points you can win a trip the nearest regional to your location. The points will work as a points bucket to make you earn trips. To make you understand a little better, let’s say you have earned 65 points. You can burn those points and get a trip to the regionals or not use them for the regionals save them and submit more to make your bucket reach 100 points, from which you can earn a trip to the 2019 TCO Finals to be held in United States later in the year. You can reach out to use your points and opt for a regionals trip, in case you have enough points 20 days before that particular regionals. What are you waiting for? Submit your problems now! Registration for SRMs opens 24 hours before the round. 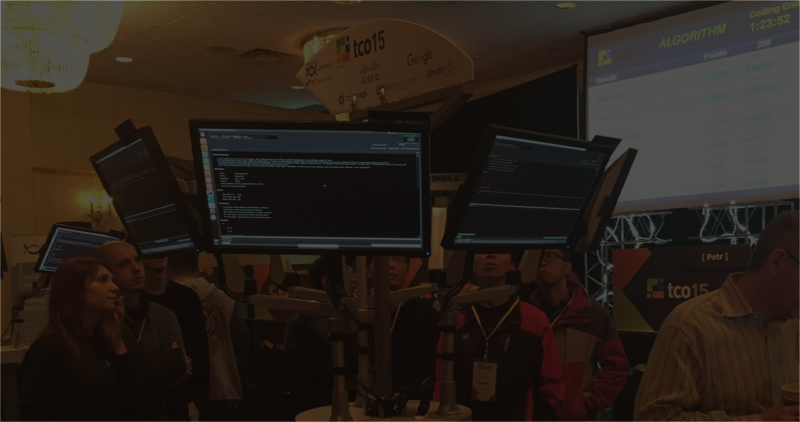 A young but a new homepage for competitive programming at Topcoder. You will see major changes to it this year. New backend for Marathon Matches, which will eventually be used for the new arena. We at Topcoder hosted a mathematics based contest along with IIT BHU, where all the 10 problems were based on maths. Thanks to the problems setters from IIT_BHU for an amazing contest. The contest was prepared by iit_sujal, GT_18, Enigma27, vinayjaisinghani and hitman623. Topcoder- Mathmania T-Shirts for top 30 participants. 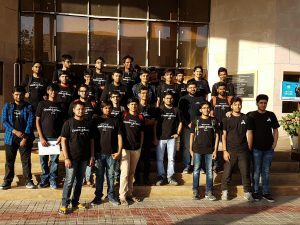 Topcoder and Indian Institute of Information Technology (IIIT) Allahabad hosted the onsite finals of the 2nd edition of Humblefool Cup Algorithm Match in fond memory of Harsha Suryanarayana (humblefool). Online qualifiers were held alongside SRM 730 and Melnyk_Roman took the podium finish to win $100. The challenge phase was interesting. Most of the members were challenging in the round 1 problems only and they were able to challenge more than 4 people and move up the rankings. There was a phase when hitman623 did a successful challenge and moved to the top in Round 1 leaderboard, however praran26 too had a successful challenge and came back to the top position. Everyone was waiting for system test phase results. We first showed the round 1 results and later round 2. In the end, praran26 came at the top in both the rounds. But it was dush1729 who made the full use of Round 2 and earned around 200 points in the 2nd round to move up to the runner’s up position. 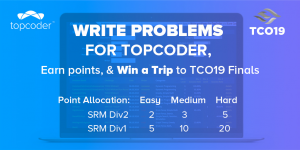 Topcoder is always trying out new ways to motivate budding competitive programmers. Keeping in line with that effort, we sponsored Tickets to Hello India Programming Bootcamp. 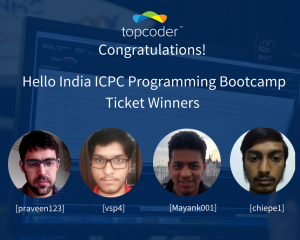 Topcoder sponsored ICPC India Bootcamp tickets for 4 India-based members. Two best performers – from Division 1 and Division 2 each – in SRM 729 got a chance to attend the camp. chipe1 and Mayank001 (Division II) and Topcoder old-timers praveen123 and vsp4 (Division I). won tickets to ICPC Bootcamp. One of the closest contests to me! The event that awards the best collegiate programmer in India. 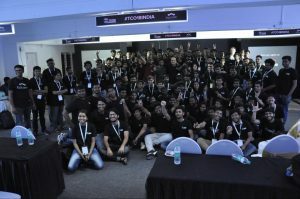 The finals are held alongside Topcoder Open India Regionals event every year. This year teja349 stood out in the finals and got awarded as the 2018 TCC India Champion. I get to meet some of the very good friends in the community and spend time with them. Regional events are something where I get to meet and be with the community. Every regional is exciting as we get to see the best of the best in that region come onsite and compete against each other face to face. The sight of members interacting with each other, discussing problems after the match is an amazing thing to see. 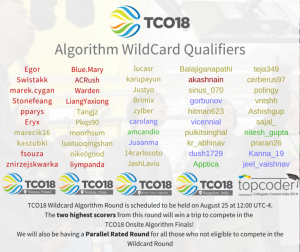 2018 TCO Regionals held in China, India, Argentina and Poland regionals included algorithm track and had the top 10 qualify for the wild card round. The wild card round gives members a two step chance to qualify for the finals. Egor and ACrush made it to the finals from the Regionals Wildcard Round. The one tournament probably we all wait for throughout the year. It was great to see Petr make a comeback to TCO Finals after missing out last year. Also it was amazing to see the Vasyl[alphacom] come back to competing after a 3 year long break and make it to TCO18 Finals. We are extremely happy to see krijgertje another veteran TCO Finalist qualify again this year. He last qualified in TCO16 and before that his last TCO Finals was in 2008. 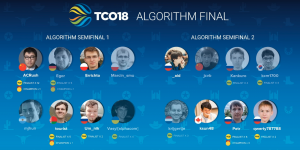 While we had the top 14 finalized from the TCO18 Round 4, the finals became more interesting with the addition of Egor and ACrush from the Regionals Wildcard Round. ACRush has has had many instances where he has been right up there, leading the leaderboard after the coding phase and then ended up being the runner up after having one problem challenged or having one problem failed. He is coming back as an Algorithm Track finalist after 4 years, hope he can rub that runner-up tag off and win the trophy. We were pretty excited to see the veteran champions ACRush, Petr, tourist and Egor competing in the same TCO Finals after a long time. Also we had 6 first time TCO Finalists. _aid, jcvb, Errichto, Marcin_smu, mjhun and ksun48. The two semifinals saw 8 members in total qualifying for the finals. 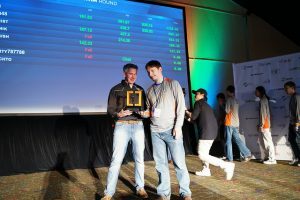 The finals had Petr submitting in the last 2 mins and coming out on top and eventually winning the most coveted trophy at Topcoder. Relive the battle in this amazing live broadcast by lg5293 and scott_wu. Easier and New Pages for Problem Archive, Match Results, Rankings, Rating Changes, Rating Graphs, Editorials. Our plan is to move the pages from the legacy website and make it easily accessible to you. Hope when I am covering this post next year, I have some better and more memories to share.